One of our readers drew our attention to “Fidelity Binary Options”. We are persuaded that you should stay away from this company. 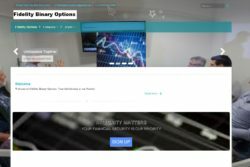 Fidelity Binary Options offer three investment plans that are supposed make you big profits through investing with binary options. We investigated about the identity of Fidelity Binary Options and we came to the conclusion that it is a scam. On the web site you can read that this company is based in New York and registered with the FINRA under the number CRD# 17507. But this license belongs to Fidelity Investments that has a different web site and clearly has nothing to do with Fidelity Binary Options. What’s more, when you look at the team allegedly behind Fidelity Binary Options, you’ll find some stolen photos, like the one shown with the name of Kira Lukas. 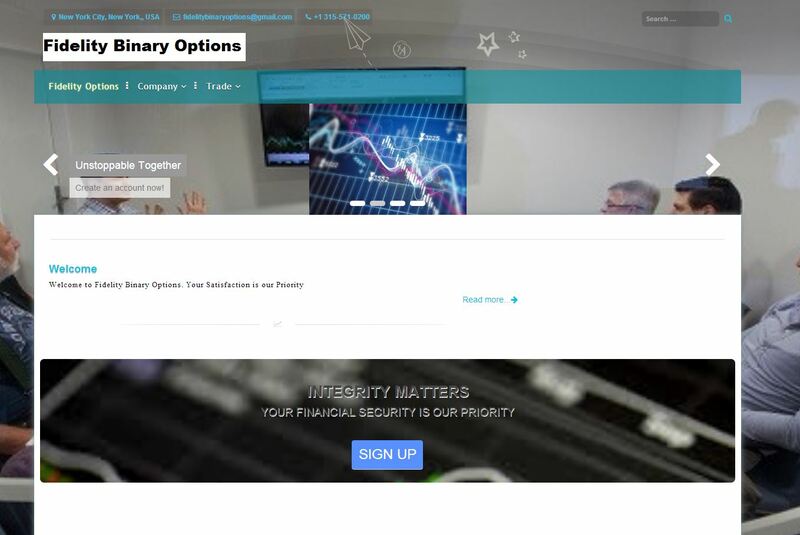 Our conclusion therefore is that Fidelity Binary Options is a fictitious entity that abuses the identity of the real company Fidelity Investments. This is why we recommend to stay away from Fidelity Binary Options, there is a great probability of losing money with their program.